Greetings from the World Clown Association!! Wow, there are so many exciting things going on right now that I wanted to remind you of some important dates and items!! Our fantastic Caring Clown Director, Anand Sharma recently shared with us that due to some issues with his aging parents in his home country of India…..he will not be able to join us in Albuquerque as previously planned. With this information we have decided to CANCEL the planned Caring Clown Opportunity one afternoon and fill that time with more classes. We have some great classes dealing with Caring Clowning throughout the week. The theme for the convention is FIESTA so come prepared for our FIESTA theme party! You will be greeted by a Mariachi band who will be entertaining us during our meal. Lot of other fun and surprises throughout the evening. 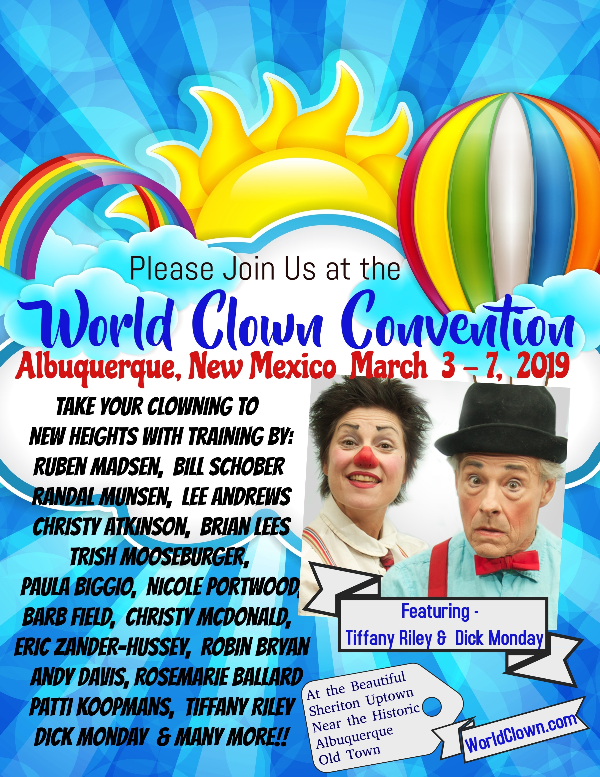 There is a Facebook Page for the 2019 World Clown Association Convention. If you want to connect at the airport with someone else arriving near the same time as you, feel free to post your arrival/departure times on that facebook page. COMPETITON – If you plan to compete, please print out the rules in advance and read through them carefully. You can find them at the following link: https://www.worldclown.com/convention/competition-rules.html There will be a MANDATORY COMPETITION MEETING at the beginning of the convention that you MUST attend so check the schedule for it. If you’re coming alone and would like to try to connect with someone to possible compete in group skits, please share your information on the 2019 convention facebook page. It’s a FUN experience and a great way to make more friends! Voting is open NOW online! If you are reading this electronic newsletter, that means that you would have definitely received a ballot to vote online. It may have appeared in your spam folder, but I hope you received it! Please VOTE!!! It is important….not only to the people who are running, but also to vote for changes to our by-laws to keep our association current and fresh. 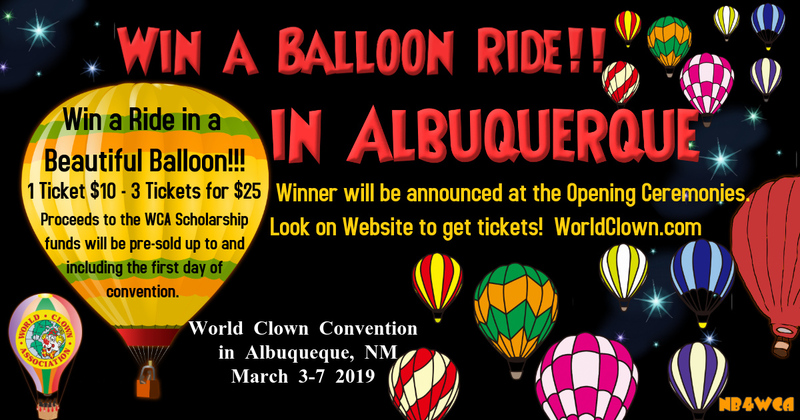 If you are unable to locate it in your email either write to manager@worldclown.net or call the office at 800-336-7922 and have them email another link. 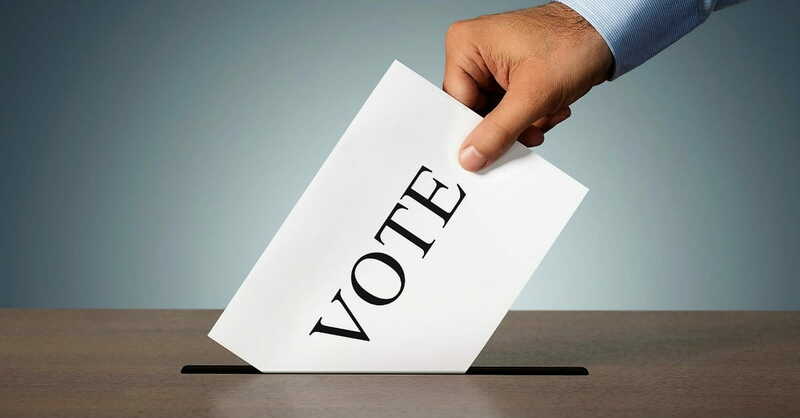 In a cost saving move, paper ballots are only being sent to members who do NOT have an email address on file. It is so much easier to vote online……please DO VOTE! 2020 Convention Announcement!!!! The secret location will officially be announced in Albuquerque. But wait….that’s not all! 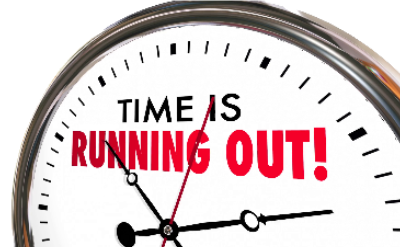 A very special early-bird registration will be announced that week on our Facebook Page, while we are at the convention!!! 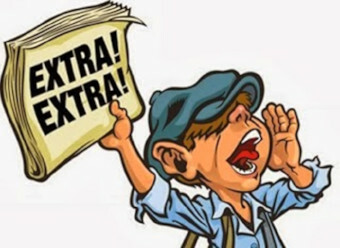 So you will want to be following the WCA members only facebook page carefully that week so you don’t miss a thing! As the end of January draws near, we will soon be converging on Albuquerque for our annual convention. The last evening of the convention I will have the great pleasure on installing your new President, Andrew Davis to lead this fabulous organization. I am really excited about this change since I have had the pleasure of working with Andrew on the Executive Committee for 3 years. Our organization is lucky to have this brilliant (and entertaining) young man in our leadership. It has been a privilege and honor for me to serve as your President the past 2 years. I will remain on the Executive Committee for one more year. Immediately following the convention my responsibility will be NOMINATIONS for the next year’s slate of officers. So please……..I also share now that there are so many ways that you can help this organization at many different levels. If not in an elected position then as a committee member working behind the scenes. WE NEED YOU! As always, if you have questions or concerns, please do contact me personally. 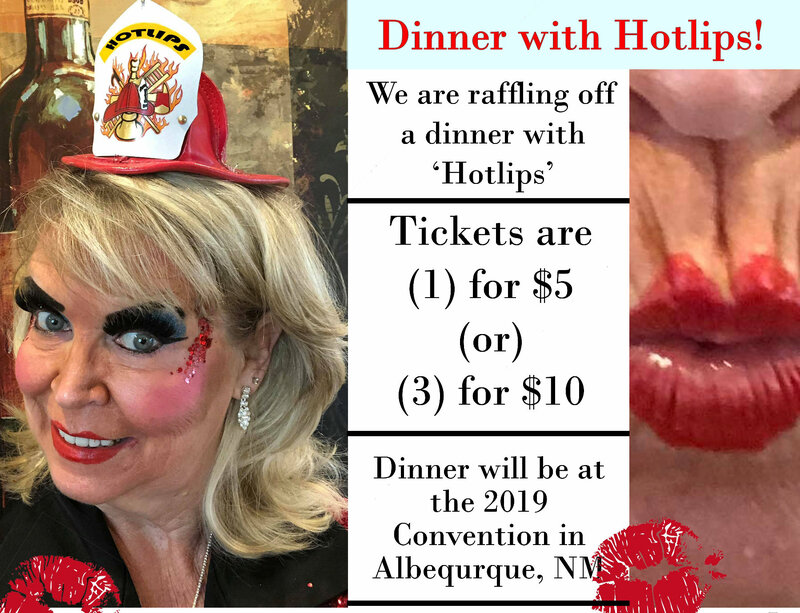 The WCA is offering a chance to win a dinner with the one the only Tony Lambrini at the 2019 Convention in Albuquerque. Raffle Tickets are $5. The Insurance covers an WCA member with a US mailing address. Exciting New Insurance Coverage Coming for May. This is a reminder that all Alley membership forms were due November 1st. I am reaching out with a request to influence the future of clowning. 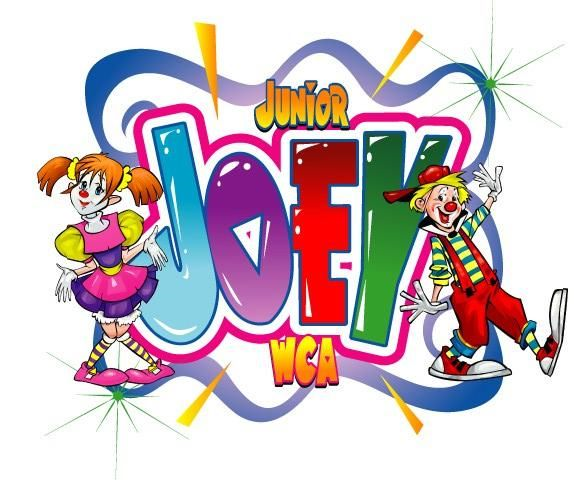 We are seeking WCA Alleys and WCA Members to sponsor a Junior Joey for the WCA Convention. Your sponsorship would provide a Junior Joey with free or reduced registration to the WCA Convention. Attending the WCA Convention is hugely inspirational to a young person who has an interest in clowning. While at the WCA Convention our Junior Joeys have an opportunity to attend classes designed just for them as well as the regular WCA Convention classes. Each WCA Convention has a Junior Joey Program for our youth ages 6 - 15. During the program the Junior Joeys will learn clowning basics such as character development, improvisation, balloon twisting, stage presence, magic, etc. Occasionally a guest speaker will drop by to teach, in the past the program has been visited by past WCA Presidents as well as Master Clowns. 1) What is the WCA All About?. 3) What is WCA's View on the horror Clown Depictions in Society? 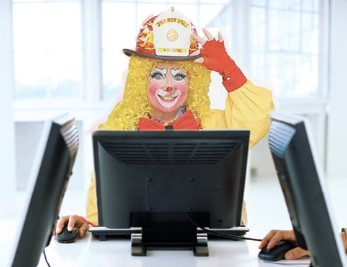 4) What should we say when there is a negative report in the media about clowns? If there is a legitimate complaint concerning a clown’s performance, the first thing that should be determined is whether the clown is a member of a professional clown organization, such as WCA. If they are not, as is hopefully the case, this should be mentioned before any other comments are made. 5) Why do people decide to become Clowns? 6) How do I learn to be a clown?